Fund structures have a wide array of documents that need to be filed with the SEC, printed and mailed to shareholders. 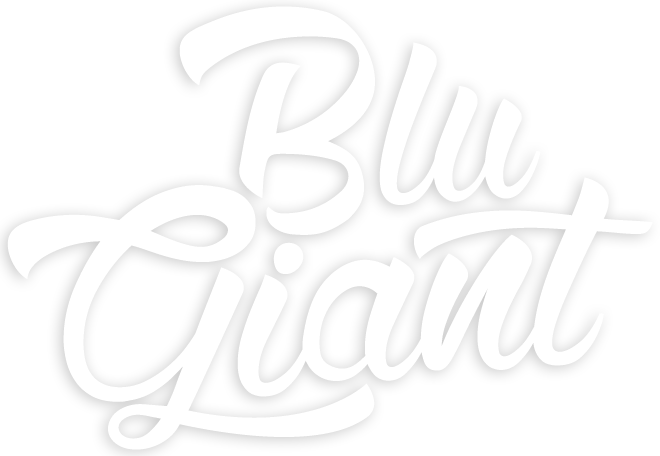 Blu Giant, LLC provide complete EDGAR and printing service, which can be converted from virtually any desktop typesetting software or Word processing system. Our team of professionals simplifies a seemingly complex process by managing your financial reporting and marketing documents from the early stages through publication. Our flexible approach allows us to develop cost effective documents with the creative style and format you prefer without sacrificing the quality of the end product. Blu Giant offers full service typesetting and financial printing for your Prospectuses, SAIs, 10-Ks, Annual & Semi-Annual Reports, Proxies and other required regulatory documents. We have graphic designers on staff who can design your marketing collateral such as Factsheets, Brochures and Flyers. Blu Giant’s knowledgeable team will provide fast turnaround of print ready, high-resolution documents that can go straight to print or be uploaded to your website. Customized print solutions for marketing collateral, reports and statements. As an EDGAR filing agent, we provide quick and accurate services.